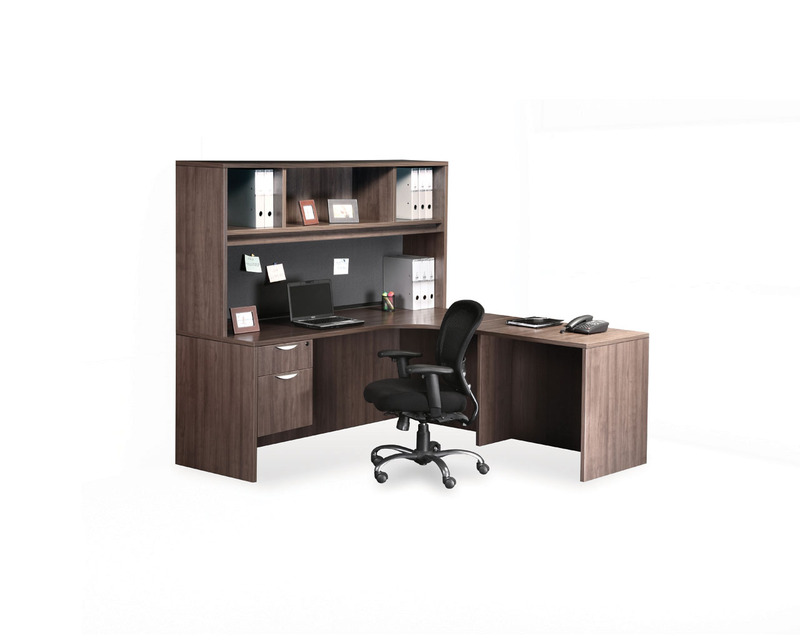 The Classic Bullet Executive Computer Desk is suitable for all your office work and storage needs. 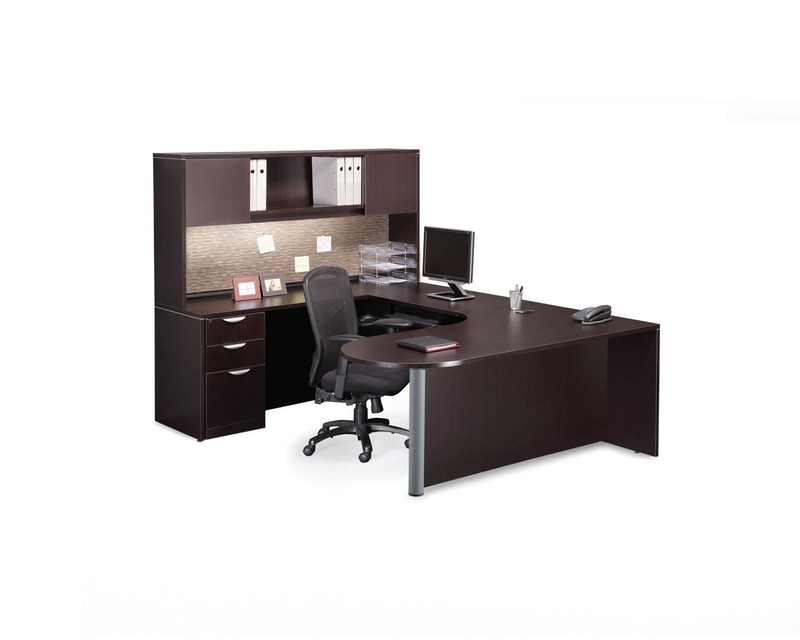 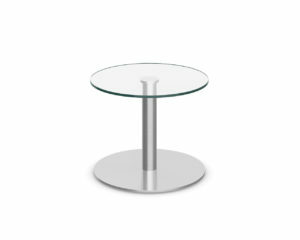 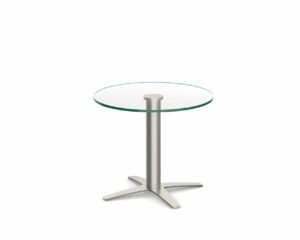 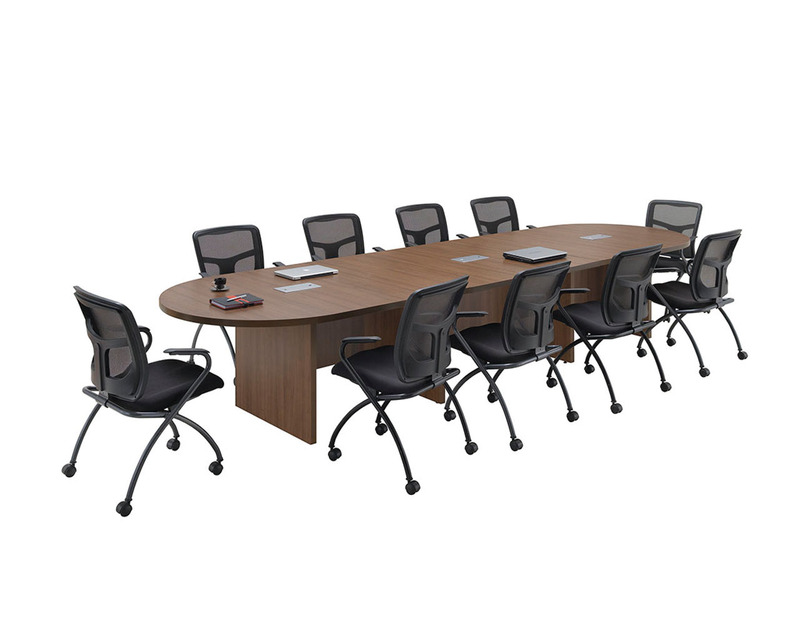 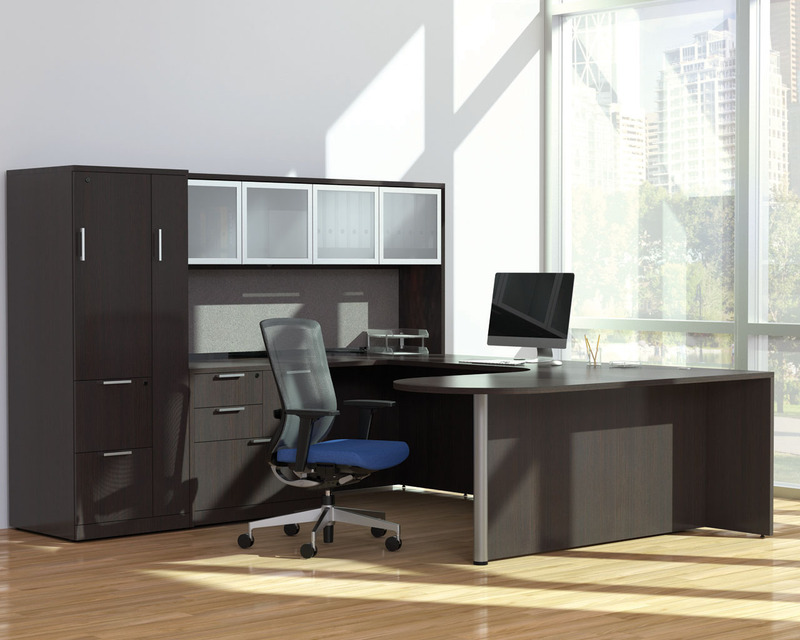 A large number of filing options enhance the versatility of this unit. 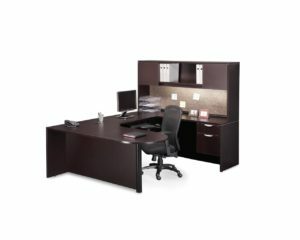 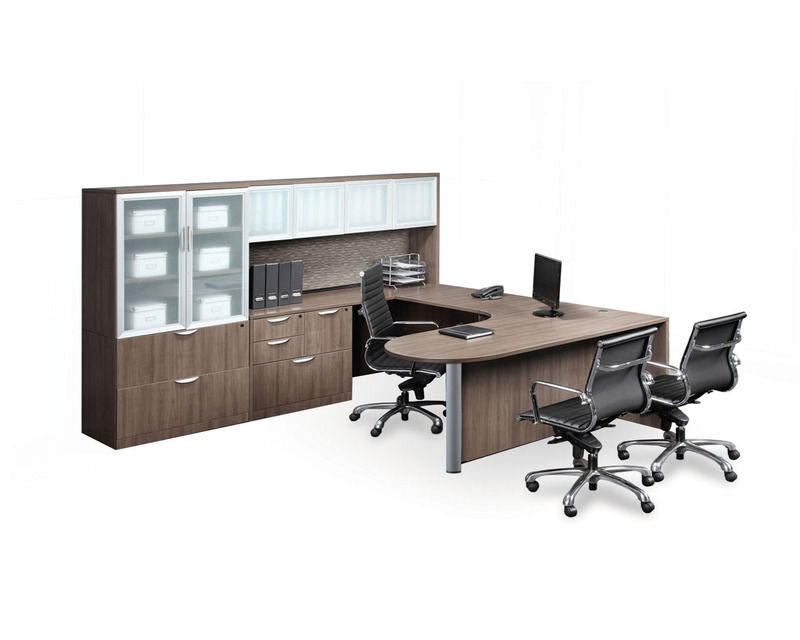 This Bullet Desk Package includes your choice of 3/4 box/file pedestal, a full box/box/file of file/file pedestal or outfit it with a locking multi-storage cabinet. 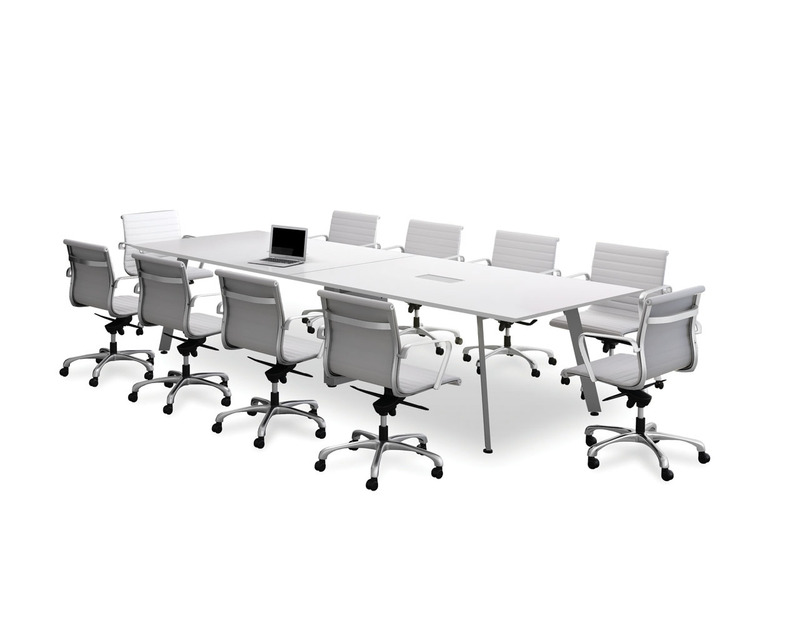 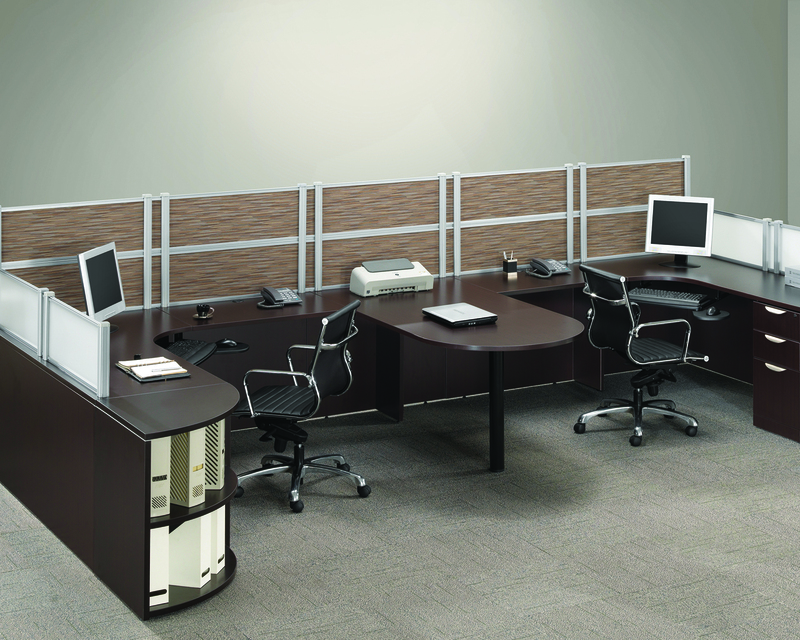 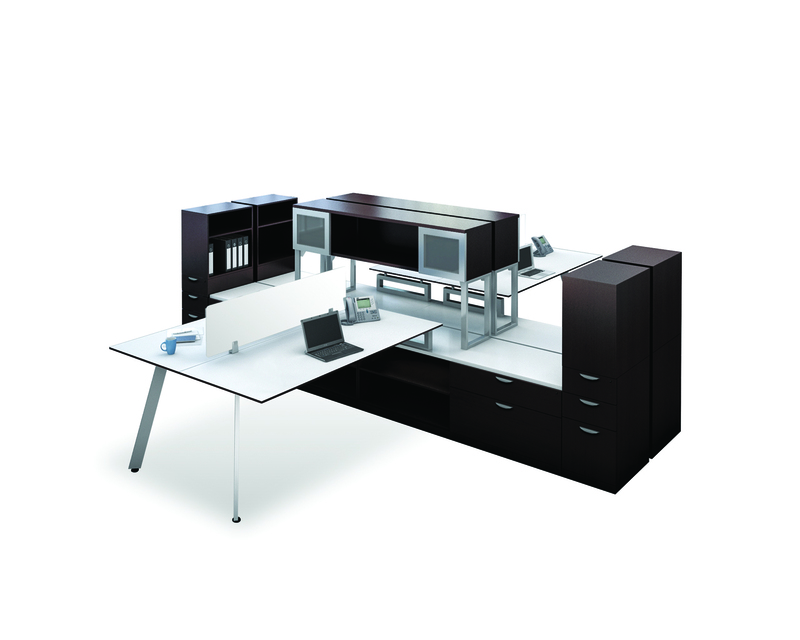 Your desk package also comes with your choice of a Black or Silver post.